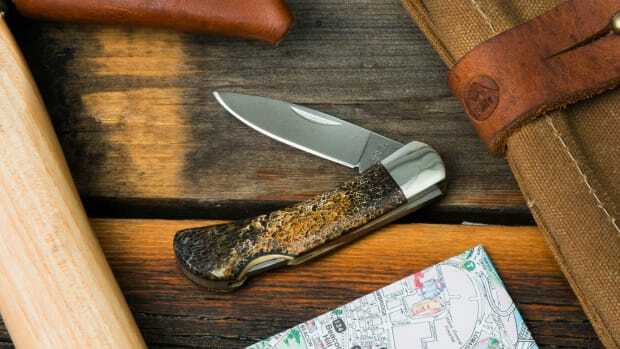 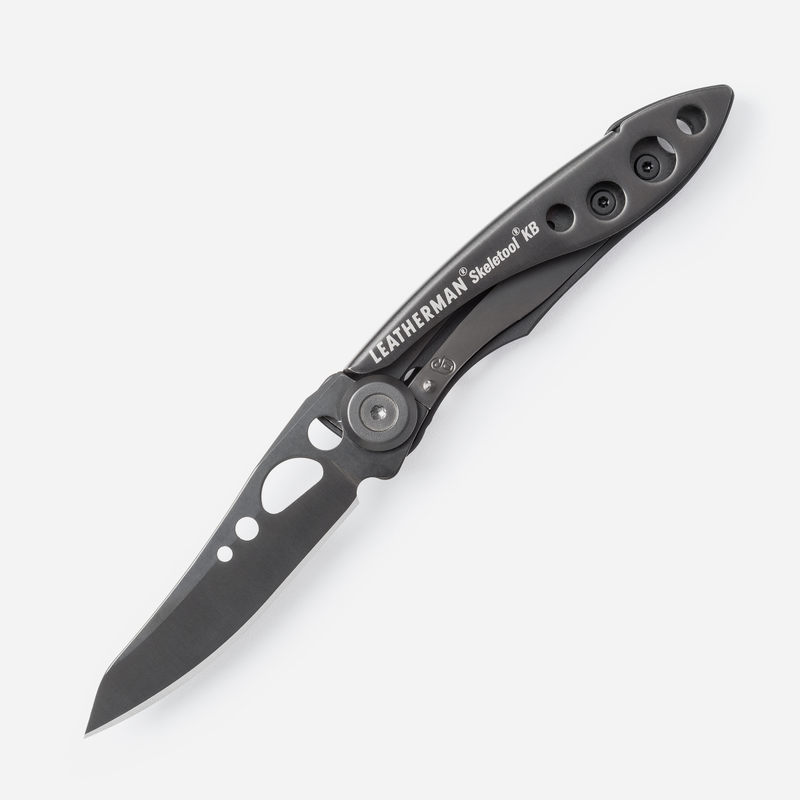 Huckberry teamed up with Leatherman on a limited edition pocket knife that does covert cool perfectly thanks to its all-black-everything color scheme. 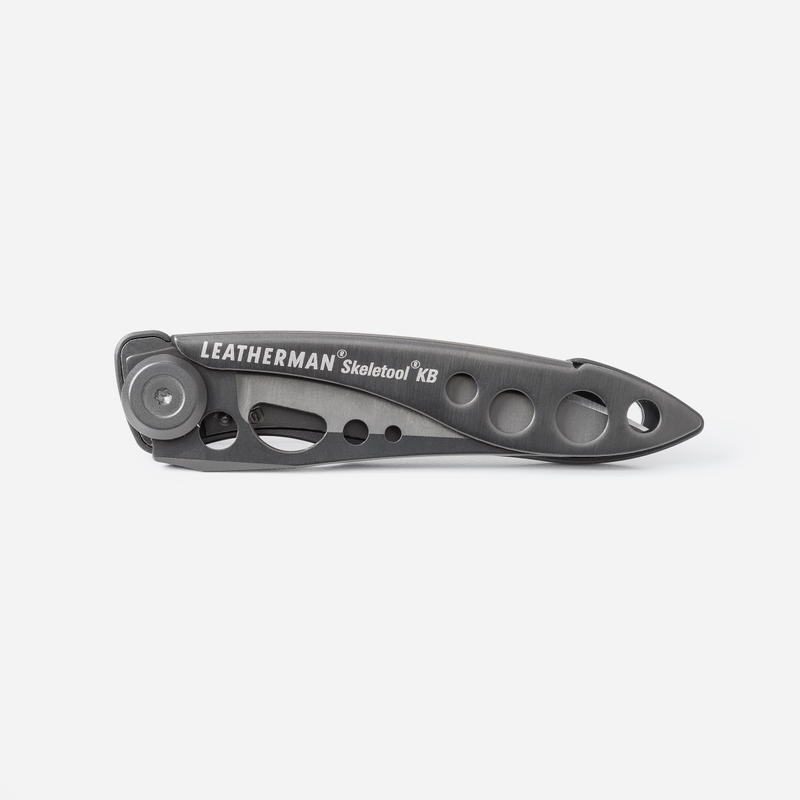 Yes, its got unreal durability, a straight/serrated blade and a bottle opener clip in one package, but what really separates this from the pack is its weightlessness: just 1.5 oz. 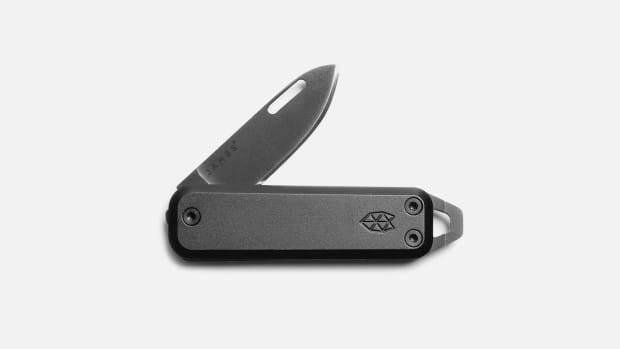 You won't even notice it in your pocket. 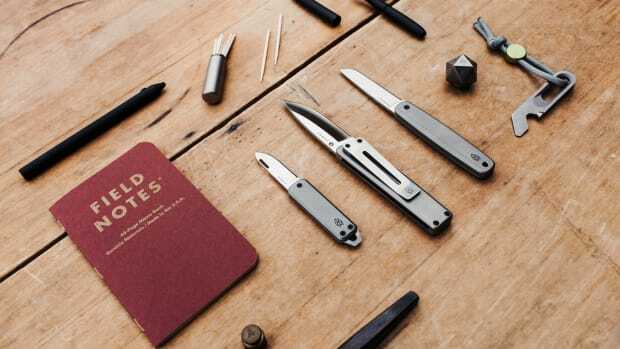 An exceptionally stylish addition to any well-prepared life, you can snag it today for just $25.